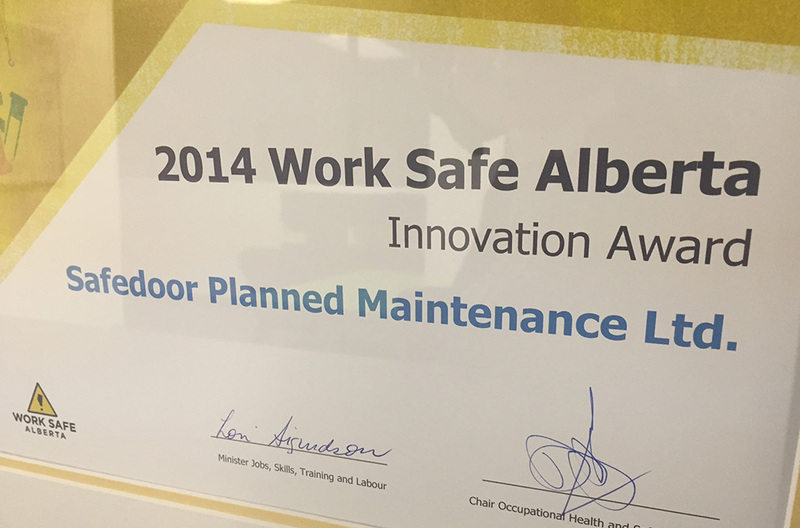 Overhead doors are often overlooked, even in companies with excellent safety programs. 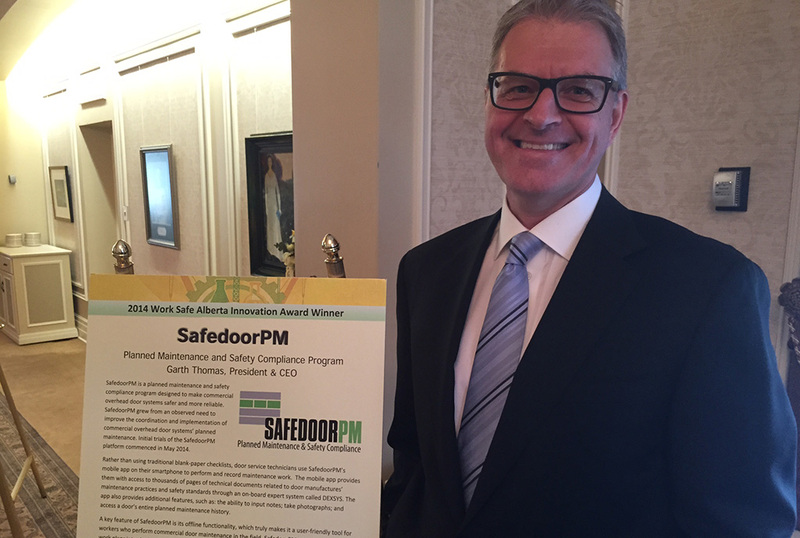 We created SafedoorPM to address this issue by making simpler the implementation of maintenance and safety programs, and by putting world class tools in the hands of door dealers to perform those programs. The result, we hope, are safer and more reliable door systems everywhere. Three years of hard work!